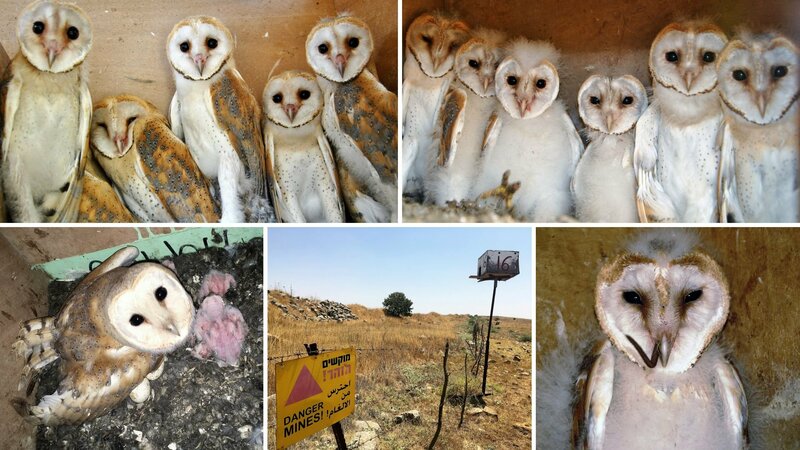 How does biotic and abiotic factors affect the breeding success of barn owls? 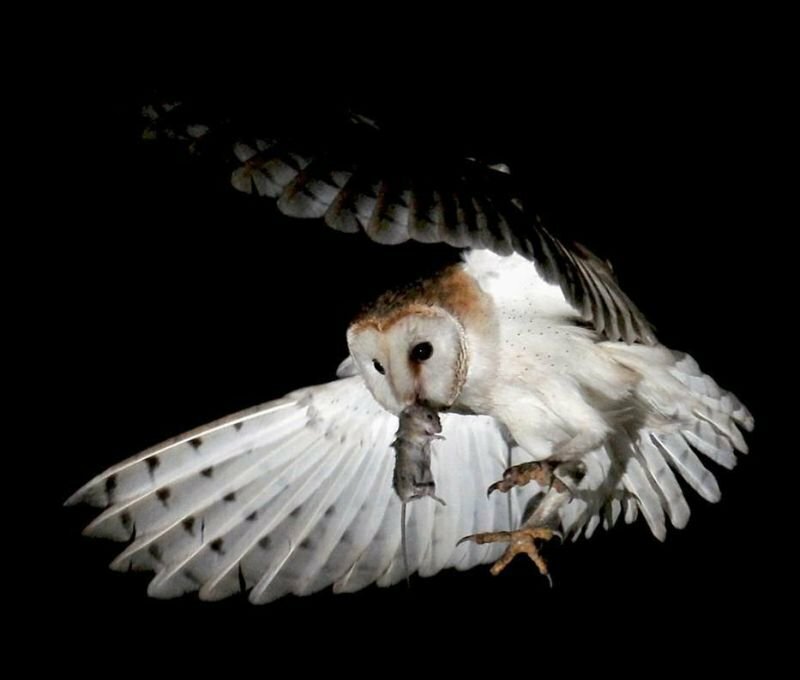 Barn owl are exceptional model species to work on due the ease of capture, ability to study diet (pellets analysis, cameras), and nest boxes use. We study how breeding success is affected by nest location, microclimate, climate, human disturbance, habitat type, parent morphology, nest size, rodenticide use in the area, microbiome and diet. 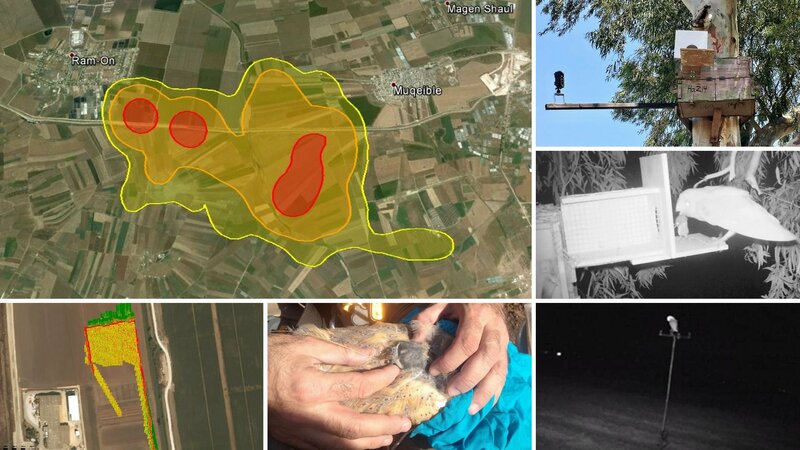 Here we combine both low and high tech methods (drones, tracking devices etc) in both observational (large samples size) data from the thousands of nest boxes located throughout Israel and experimental designs by manipulating nest boxes location, size, prey, and human disturbance. 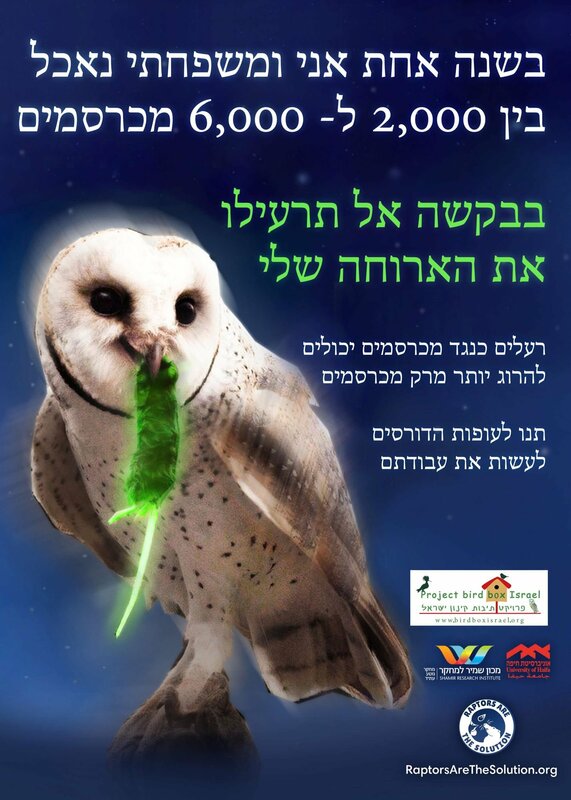 In addition to the above a major project of our group is also involved in applied science to determine how barn owls can be used to control rodent pests as part of an integrated pest management in agriculture.